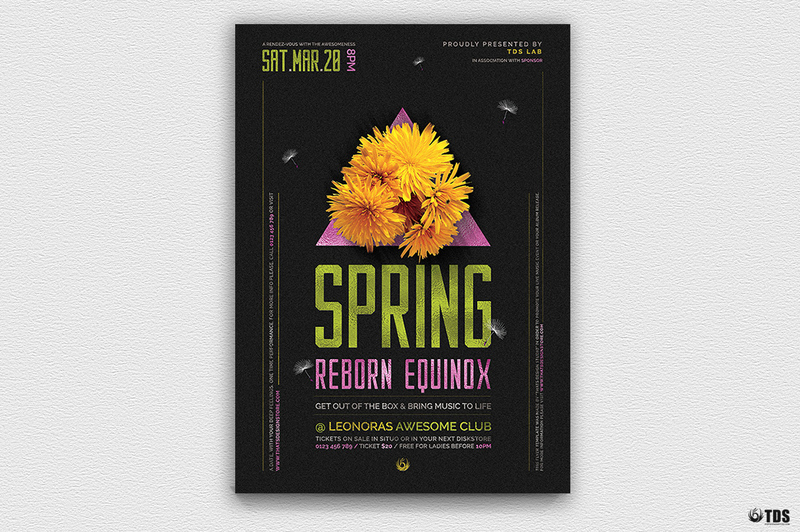 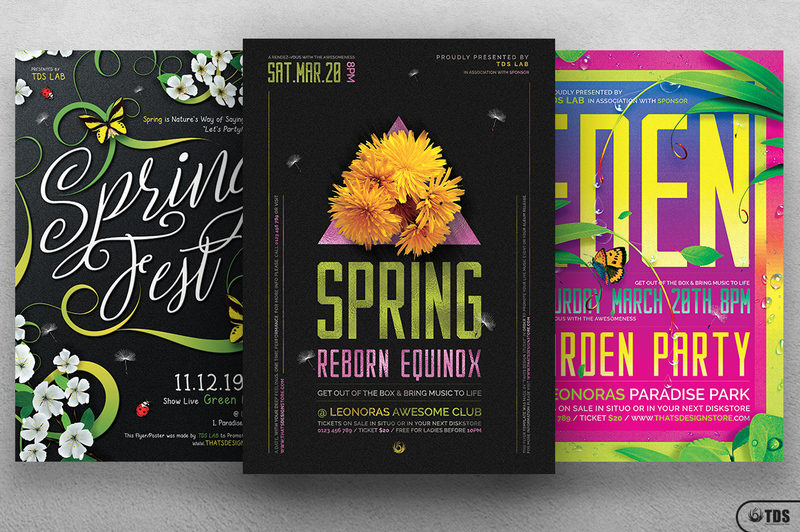 Download this Spring Flyer Templates PSD affordable bundle so you can Customize it with your Photoshop. 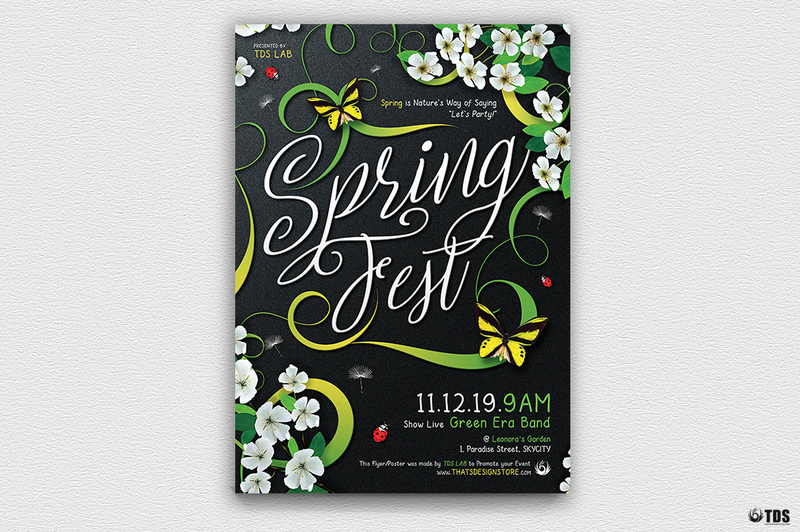 It’s ready to print and 100% editable. 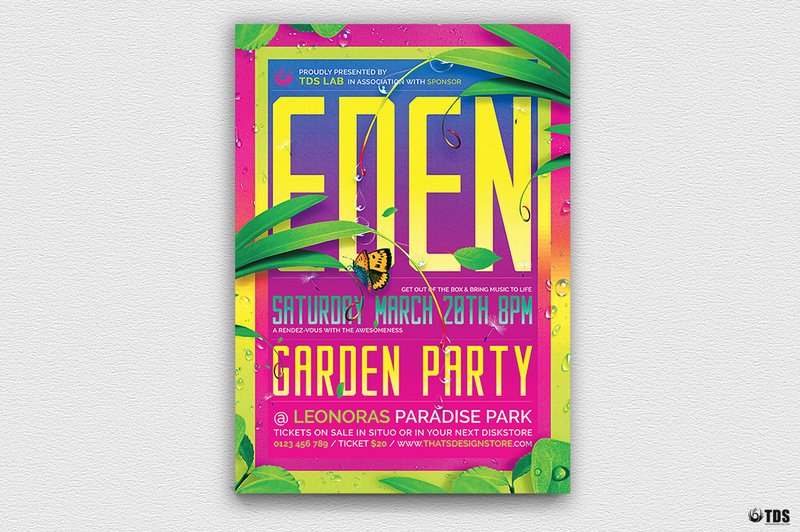 Suitable for a spring break party or any Green special event.